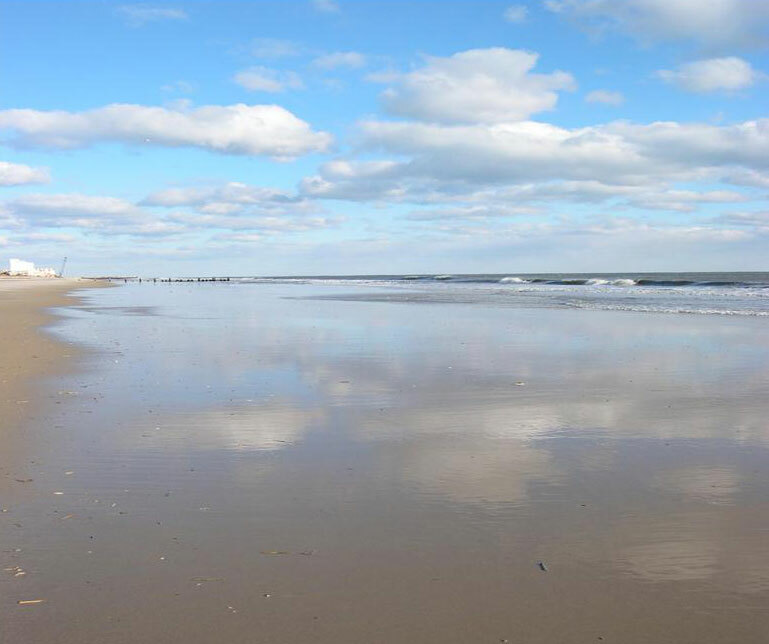 Love the beach but want a change of scenery? 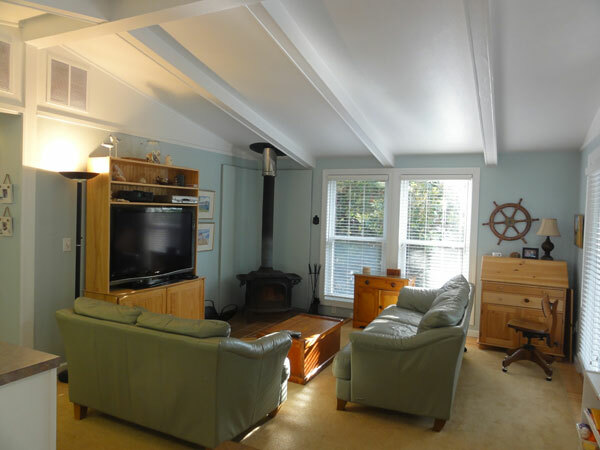 Want to experience the exhilaration of warming up by a wood burning fire in a cottage surrounded by pine trees before taking a blustery winter walk along the sea shore when all the sights, sounds and colors of everything are brightened by the cooler temperature and then returning again to the warmth of that roaring fire. Exhilarating, truly exhilarating. You are invited to visit SUNNY TIMES COTTAGE, this fall and winter. 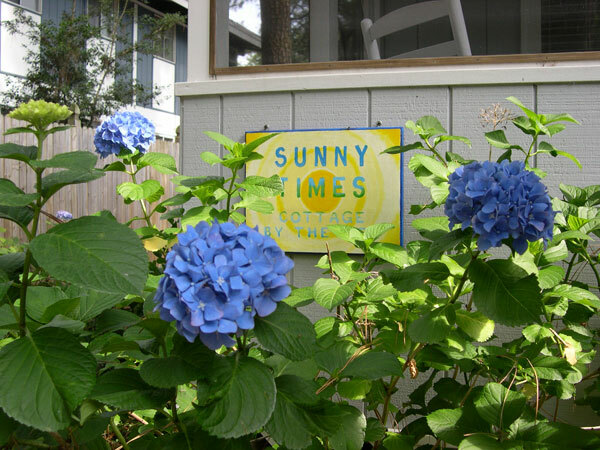 Sunny Times Cottage is located on the boarder of Rehoboth Beach and Dewey Beach, Delaware, on the Atlantic Coast. It sleeps 6 and has three bedrooms, one with a king bed and two with queen beds. Contact Historic Coast Realty, Inc. for more information.